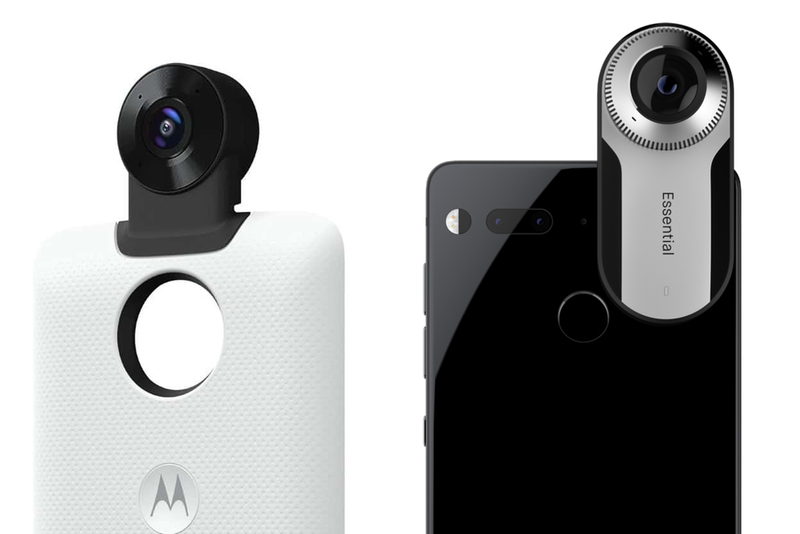 Motorola has announced a new Moto Mod that allows users to add a 360° camera to their Moto Z, Z Play or Z2 Play quickly through the company’s modular case system. The news was unveiled during a press event last month in Ghana. The Moto 360 Camera mod, as it’s known, features two camera lenses. And is built onto the top of a smartphone shell case. The Moto Mod uses the same 16-pin connector we saw in Moto Z devices. 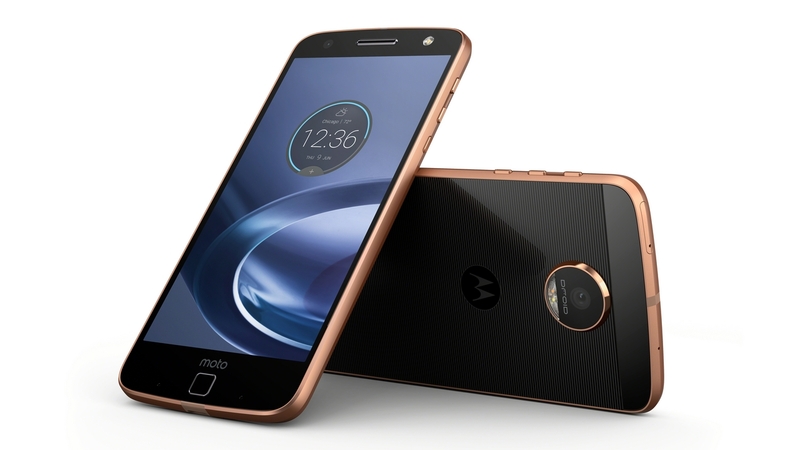 And should be compatible with both current and future Moto Z devices like Motorola promised back when the original devices launched. Although we don’t yet know full technical details of the device. The two-lens accessory camera allows users to capture their surroundings in full 360 without a complex multi-camera rig or awkwardly designed peripheral. The camera setup looks relatively simple. The 360-degree camera sits on top above the cutout for the primary rear camera on Moto Z phones. And the main body for the Moto Mod features a white color with a perforated design throughout. The body does appear to be made out of plastic, and the Motorola logo in the middle below that rear camera cutout looks slightly recessed and almost as if it could be a physical button. It’s not currently confirmed as to whether or not this is the case. But it’d be a smart use of space for letting people take photos and videos without having to mess with their phone’s display. At first glance, Motorola’s newest Mod is reminiscent of the upcoming Andy Rubin’s Essential Phone and its 360-degree camera. Similar to Motorola’s approach with Moto Mods, the handset developed by Essential supports modular hardware add-ons. We are all eagerly waiting for Motorola to launch this camera in other countries too. Watch this website for more news on this topic!!! !